Ken-Dawg walks with a massive discount for my photo services. 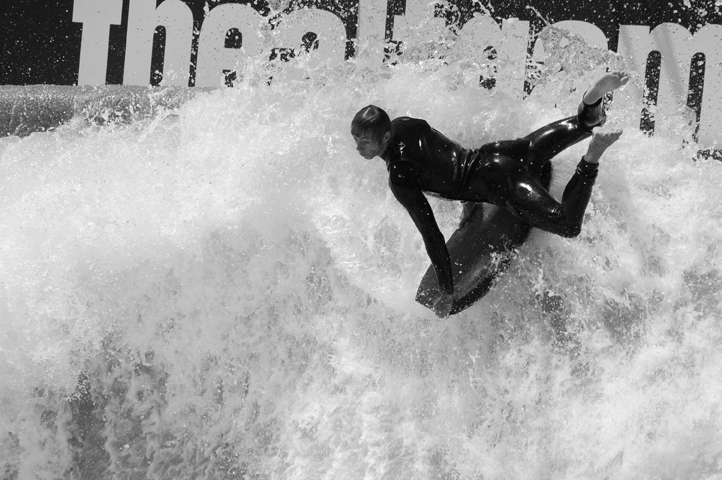 He sent in his action shot of him ripping the WaveHouse B-Max in San Diego. July's Photo Winner will walk with 50% Off from my Collections Gallery on www.mannyvphoto.com. If you've every wandered into that gallery... you'll know I'm hooking it up phat! And that's it! I'll choose the winner at the end of each month. Enter as much as you want! Just keep the images under 300kb.